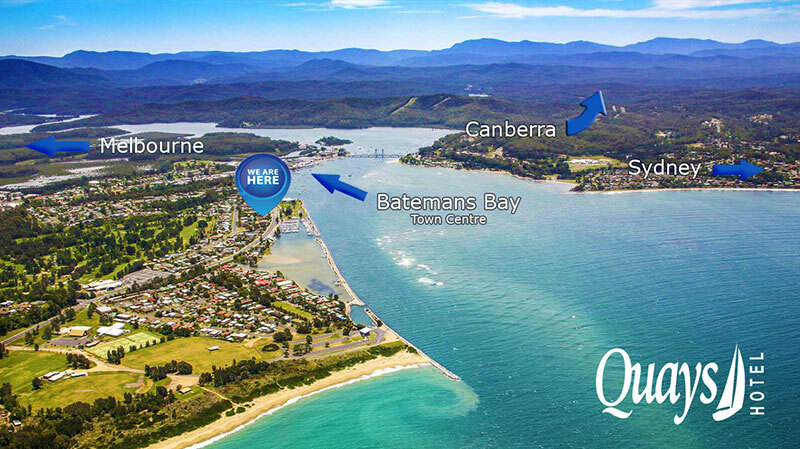 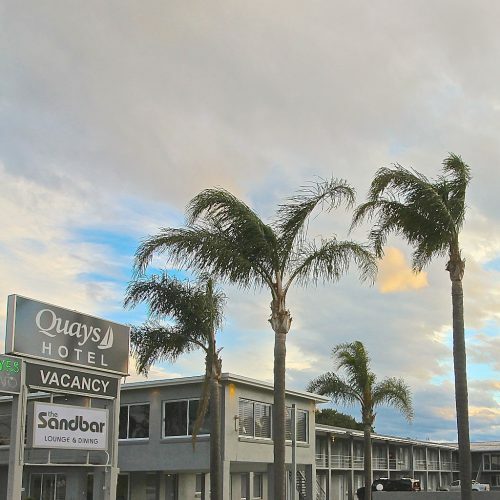 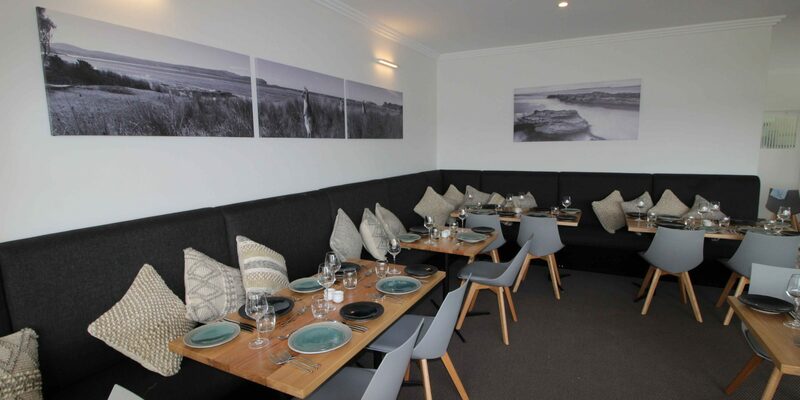 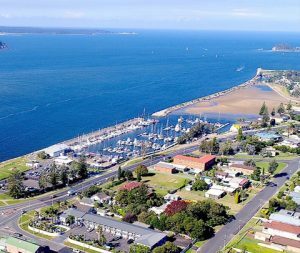 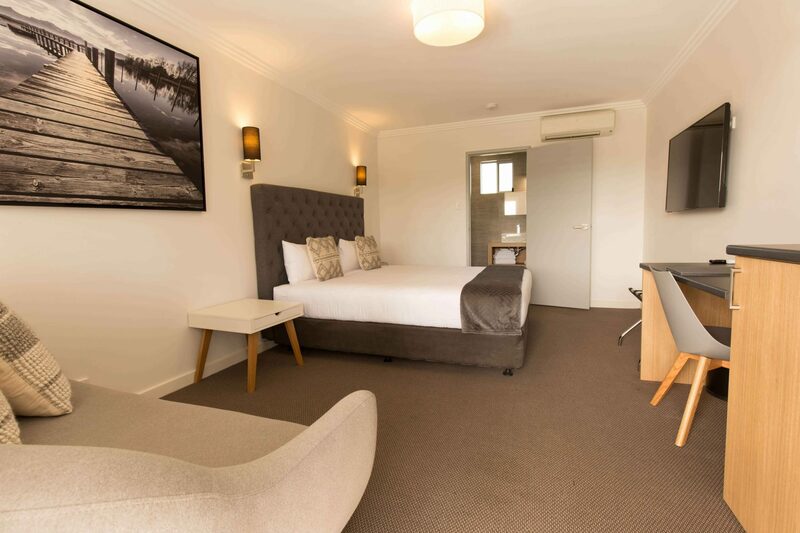 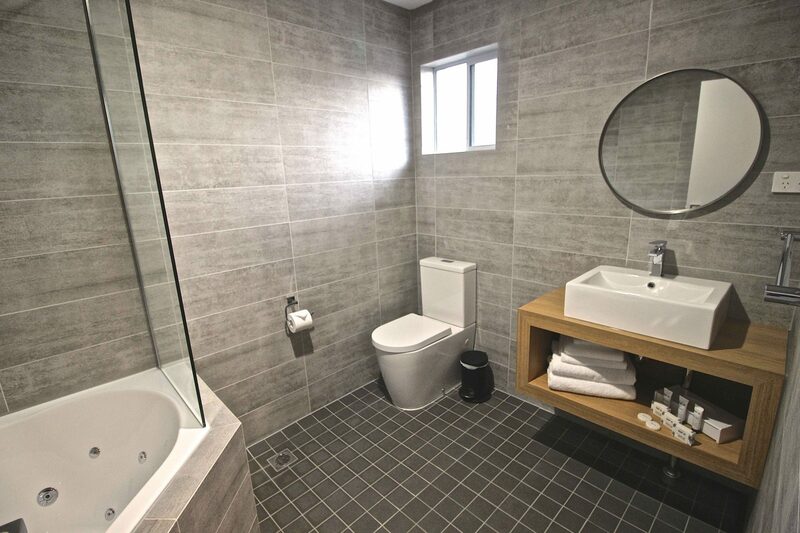 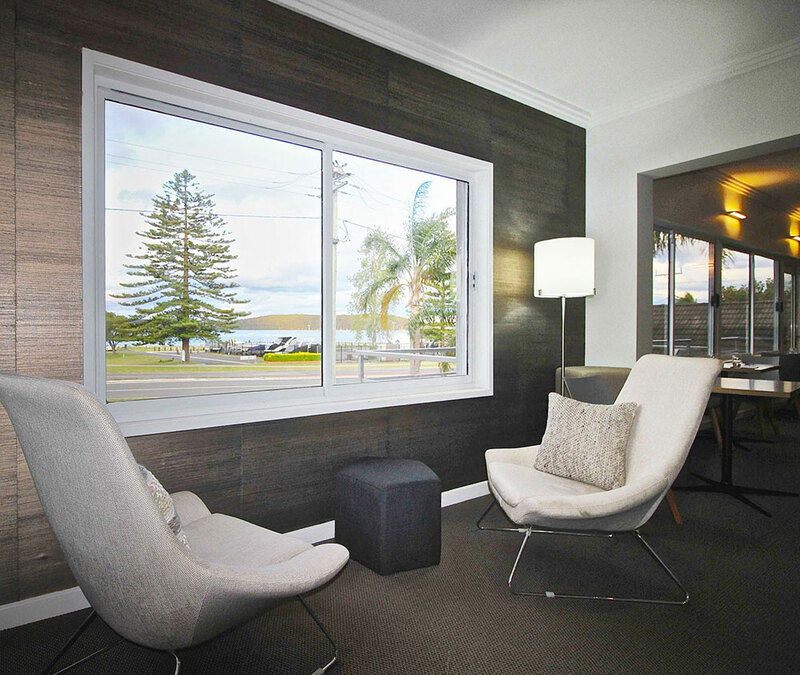 Contemporary seaside hotel accommodation in Batemans Bay, located opposite the Marina and Seaside Walk. 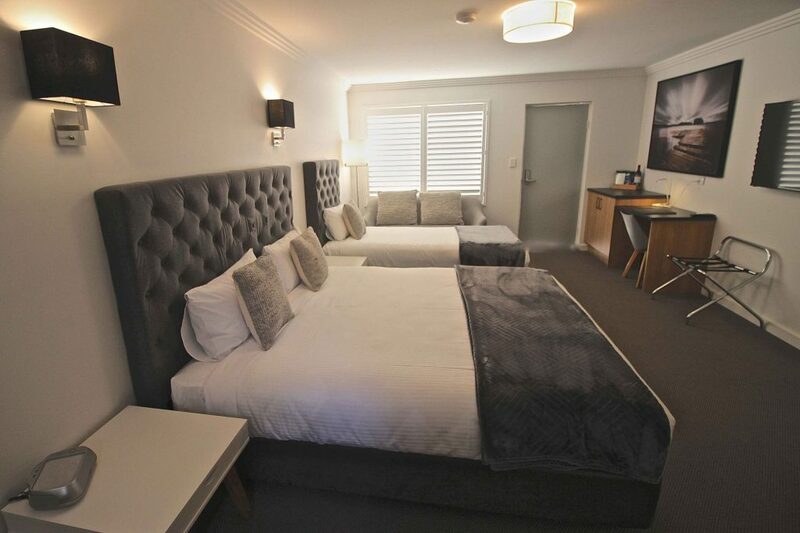 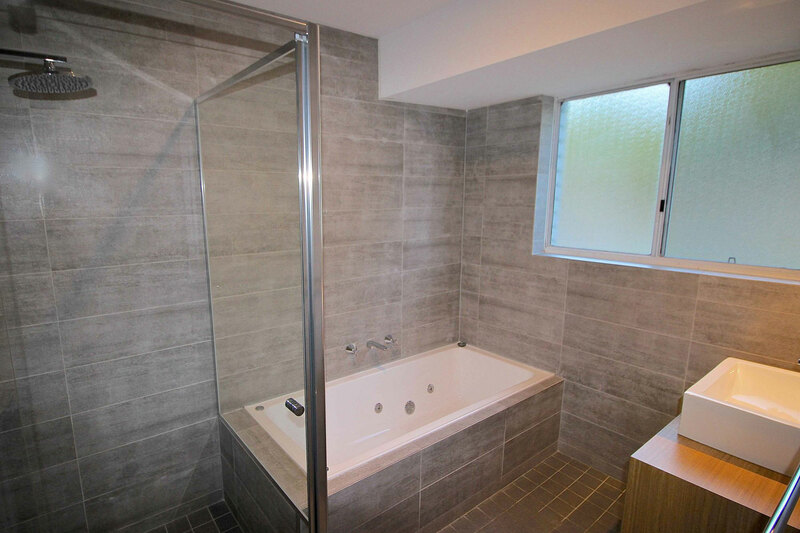 Walking distance to restaurants, major clubs and town centre. 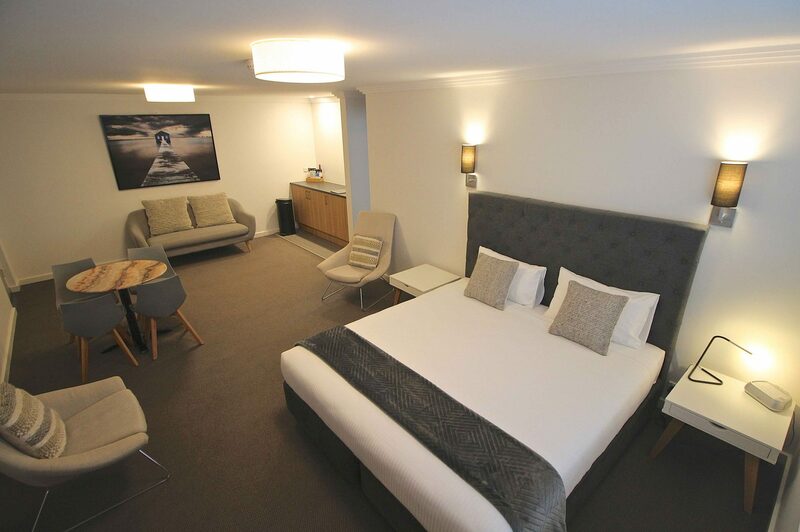 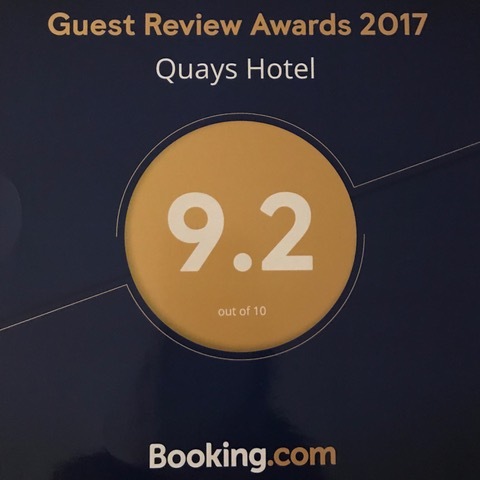 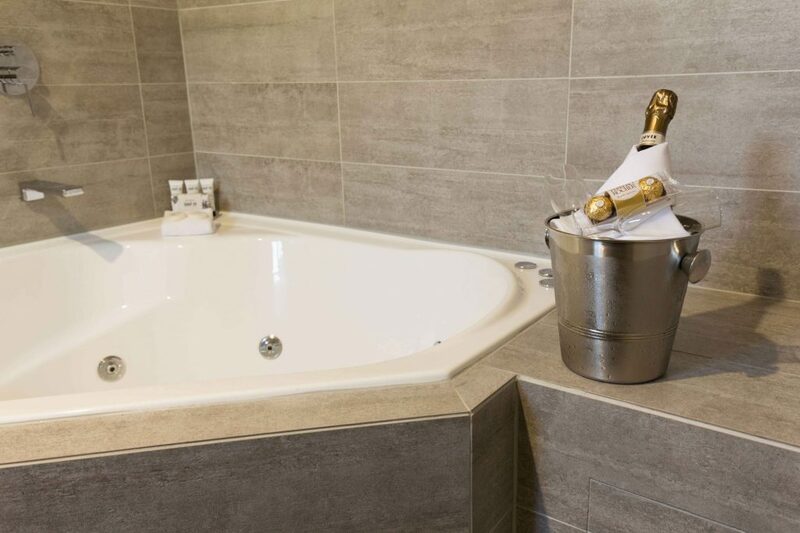 All rooms and suites have king beds, Nespresso machines, mini bar, USB charging, sofas and plush furnishings. 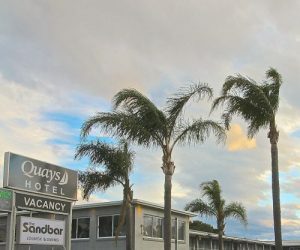 The Sandbar Restaurant areas over look the bay with its beaches, sandbar and passing boats. 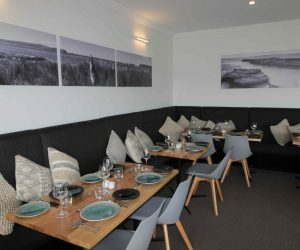 The Sandbar received its first hat in January 2018 for its unique degustation menu inspired by Japanese cuisine using French techniques.